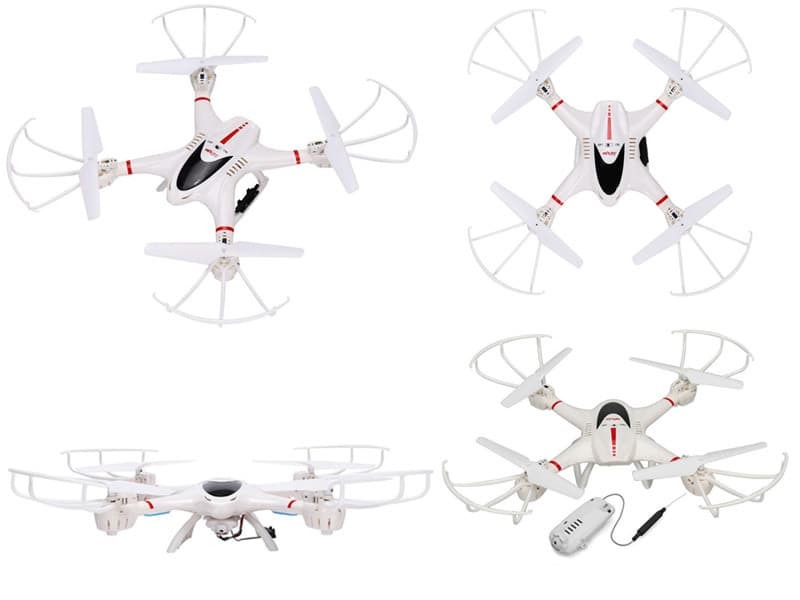 The MJX X400 RC Quadcopter with Camera is that kind of drone that is very cheap and you have nothing to lose. Yes, it doesn’t have the best features, it might not fly as much as you want, but it is a good deal. 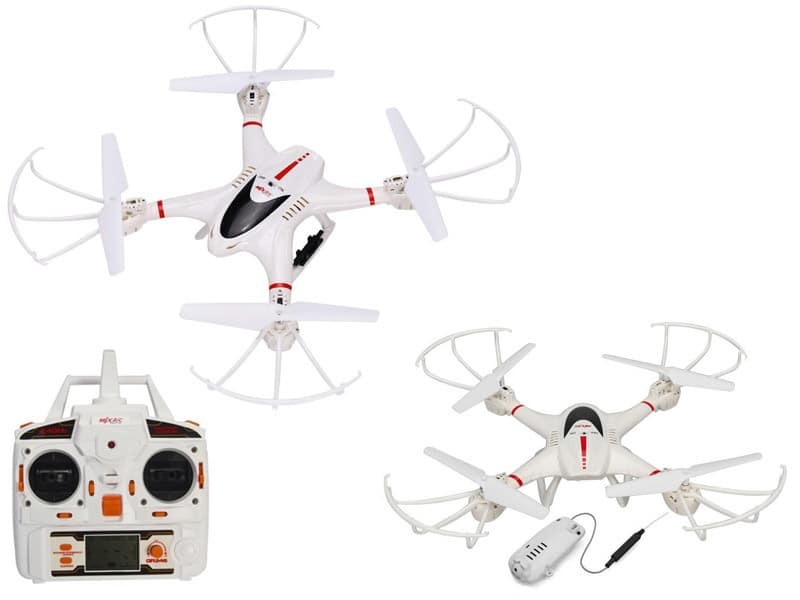 You get a working FPV drone at the price of around $56 or even $35 when it is on sale. So let’s see what’s up with this quad. 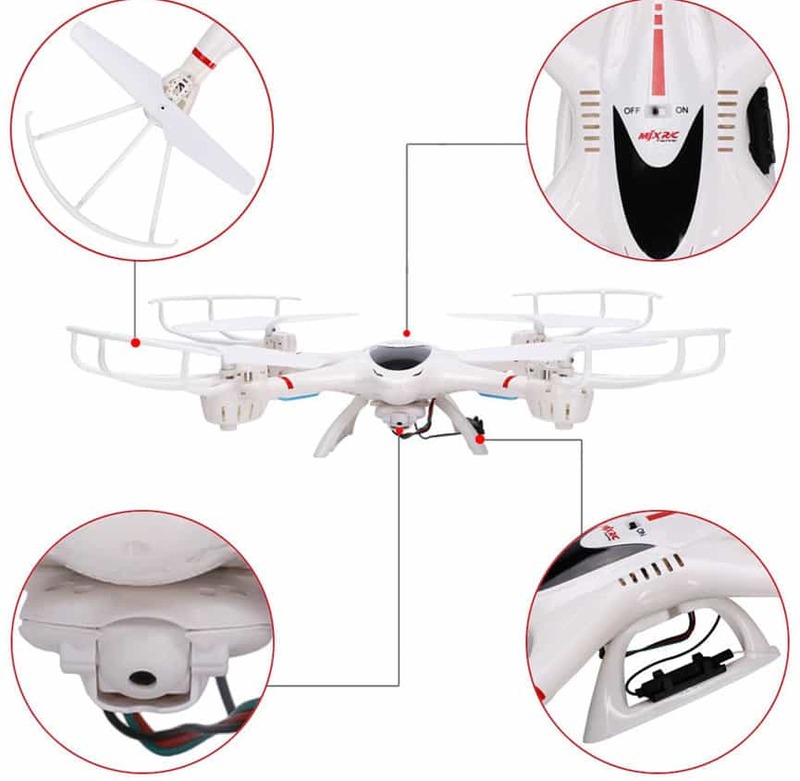 The MJX X400 has a standalone Remote Control so you will have to use it a lot in order to learn how to fly it properly and learn the controls. The flight range is around 100 meters and the real-time video range is at around 30-40 meters. It’s not that impressive, but remember that this is a drone for hobby, so it won’t pack in so many features. The average flight time of this quad is around 8 minutes and it needs 120 minutes to be charged completely. The charging time is actually quite decent, so you don’t have to wait that much for it to get back into action… at least compared to other drones for hobby. It has a 750mAh battery, so it has a pretty big capacity, but it seems it also consume quite a lot of power. 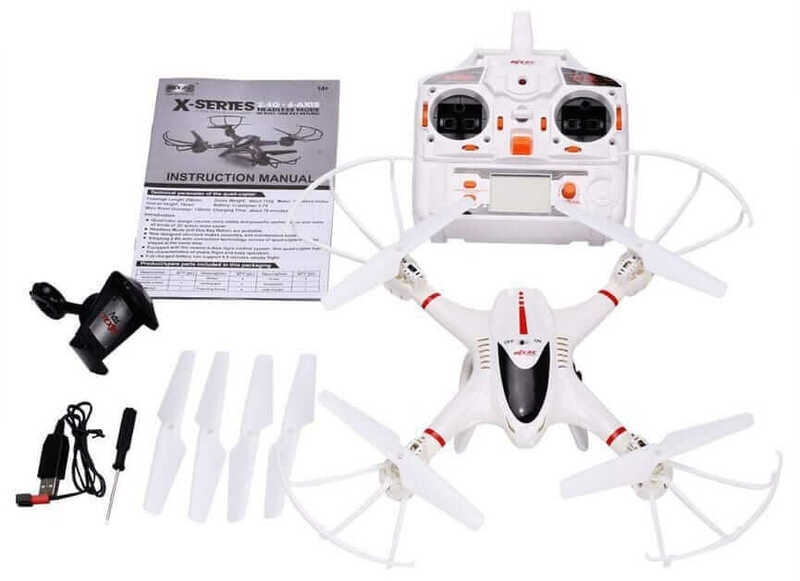 If you want something cheap to test how drones work and to learn how to fly one… this might be a good choice. You can even take shots with and It does a decent job, but it is not professional. So if you want to impress your friends and see the earth from up high, then this should be good enough. You can actually see in real time what your drone sees, so it might be a fun experience.